Here's a fact: You should NEVER use the same towel to wipe off wax that was previously used to wipe off compound, and visa-versa. Why? CROSS CONTAMINATION! The last thing you want is silicone oils and synthetic polymers mixing with compound or polish residue. For that same reason you should ALWAYS separate the towels when you wash them. 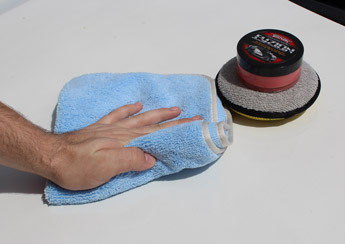 Example: Wash your compound and polish towels separately from your wax removal towels, etc. 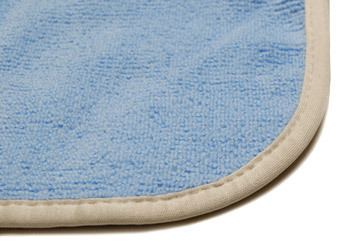 Remember that quality microfiber towels are an investment, one that will last quite some time if properly cared for. You should only wash them with a microfiber detergent, like McKee's 37 Microfiber Cleaner. Towels are as advertised, very soft and durable. Would reccomend, good value for the money.